Haalloo party peoples. 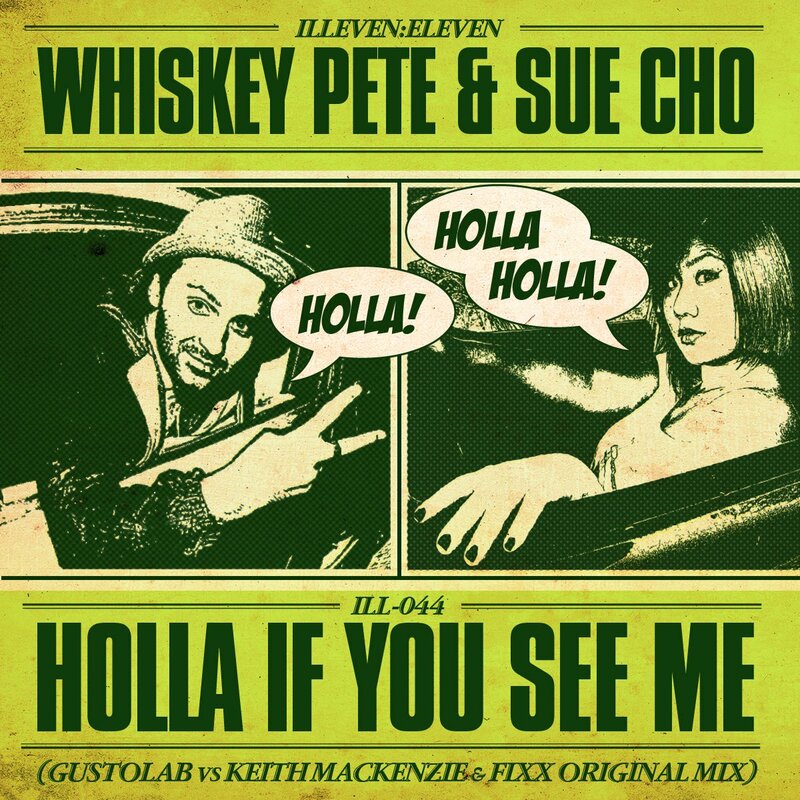 I got a new track from Whiskey Pete and Sue Cho that dropped today on label Illeven Eleven. "Holla If You See Me" is one of those tracks that gets people cleaning the dance floor with their booties. So if you see yourself or others wanting to engage in that sort of activity, check out the track below! And do yourself a favor and get the track in it's full quality goodness from Beatport HERE! Enjoy and have a good ol' week.